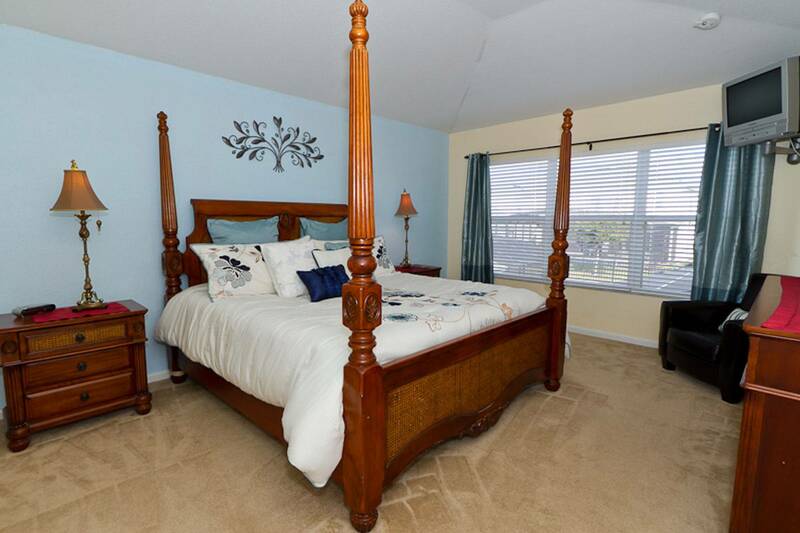 We would like to welcome you to our six bedroom home, located within the prestigious gated community of Windsor Hills Resort in the heart of Central Florida. 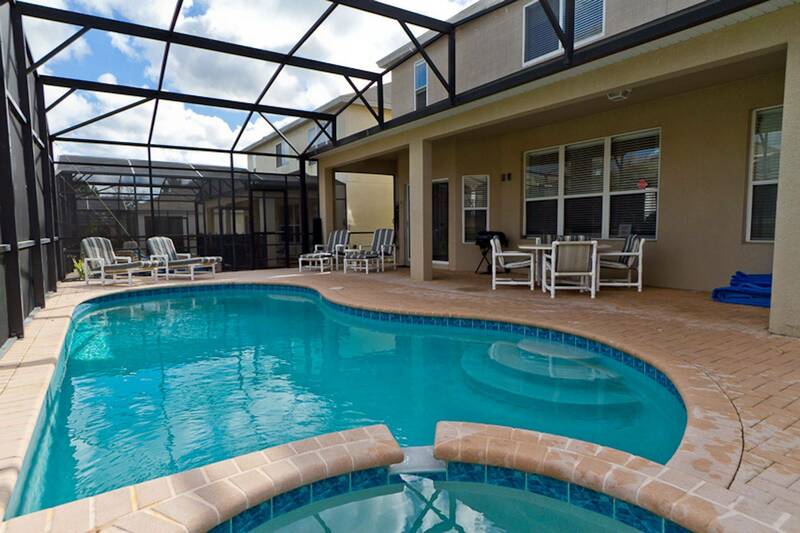 Relax after a busy day exploring Orlando in your very own private pool and spa. There can be no better end to yet another perfect day. We take great pride in helping our guests feel right at home. Our goal is to make your vacation an unforgettable one, returning year after year to your new Windsor Hills home away from home. When it's time to rest, there are no bad choices. Our finely appointed bedrooms come with top quality linens and comfortable surroundings. 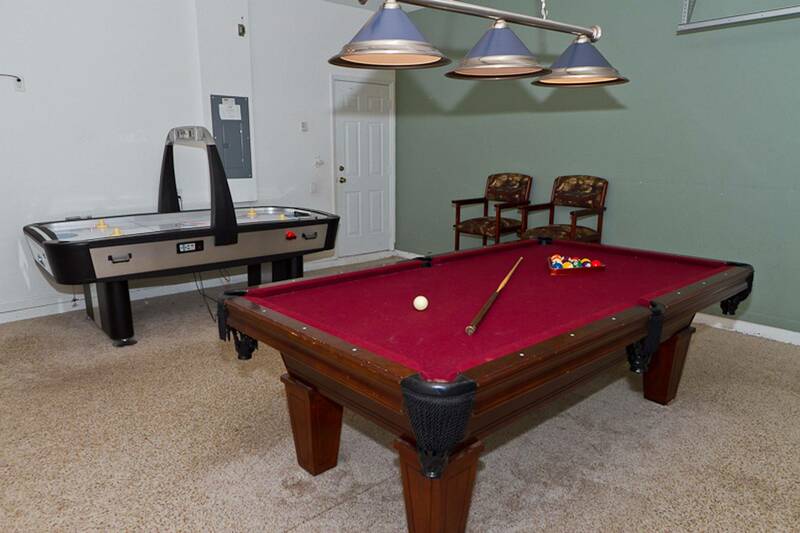 Shoot a quick game of pool or take to the "ice" with some fast paced air hockey, all in our air-conditioned games room. For even more options, there's the Windsor Hills community center. 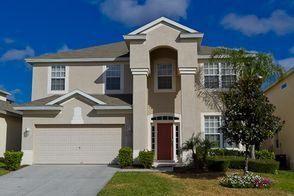 When planning your next fun-filled vacation to Florida, why not rent our luxurious 6 bedroom, 4 bath home at Windsor Hills in Kissimmee. Known as the vacation capital of the world, our Windsor Hills villa has everything you'll need to make your trip a truly magical one. Windsor Hills is the area's most popular and sought-after resort. What’s more, it’s only 2 miles from the entrance to Walt Disney World resort, so all the magic is right on your doorstep. 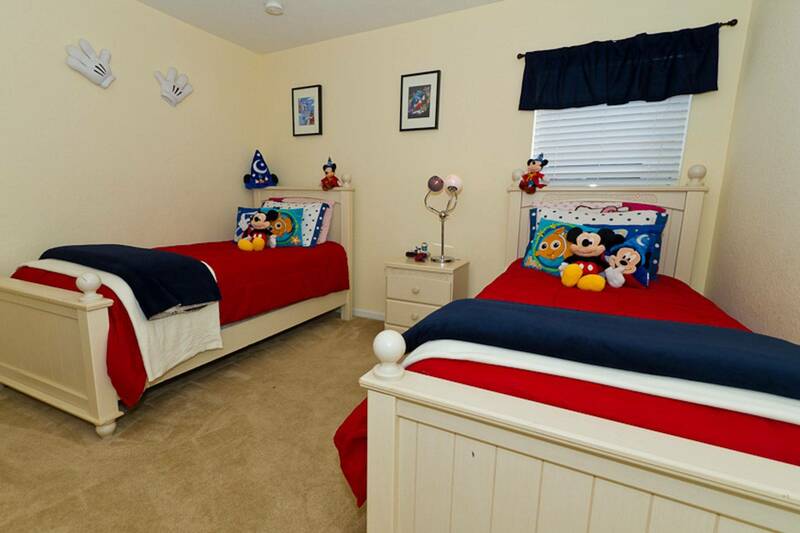 Venture a little further and you’ll find easy access to Interstate 4, allowing you to reach other great attractions such as Sea World, Universal Studios and Legoland in mere minutes. 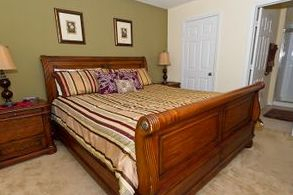 Our home is tastefully decorated with 6 spacious bedrooms, two living areas, a fully equipped kitchen, a game/theater room, a pool and a spa. Our home is also conveniently situated within walking distance of both the community clubhouse and the main children's play area (the Castle). Spend a few minutes browsing our site and you'll quickly discover why people choose Windsor Hills rentals year after year. We sincerely hope you'll make our home part of your next trip to the Sunshine State. Let the memories begin! Please feel free to contact us any time with questions you may have about Disney, Orlando vacation homes, or even vacation home rentals in general. We promise to provide a prompt reply. 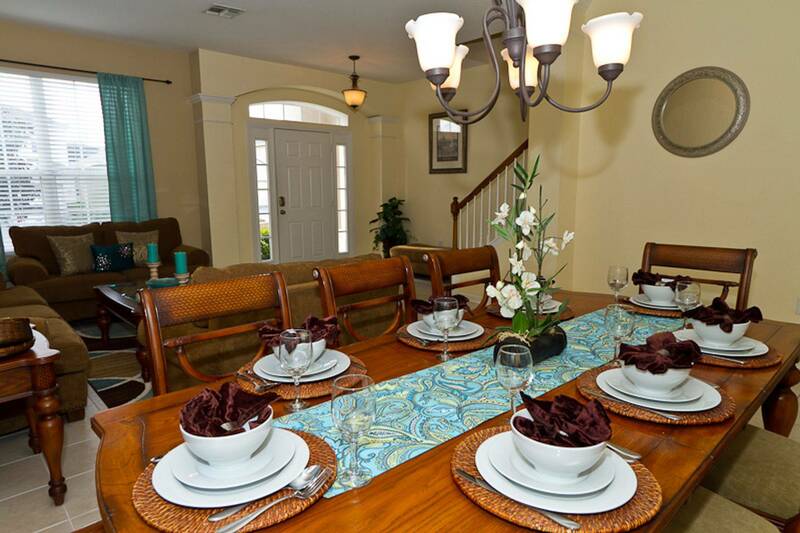 Why Pick Windsor Hills for your Orlando Vacation Rental?